The AL1-III is now in production in ClaroLux’s facility in Greensboro, NC, USA. We are working around the clock trying to fill the demand for our USA made landscape lighting products. The Barletta will be available August 15th, 2014. 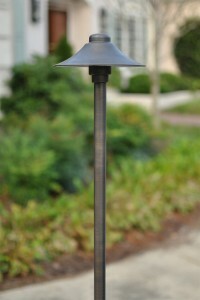 We are very excited to add another landscape lighting fixture to our growing line of Made In USA products. Stay tuned for more USA made ClaroLux products coming this Fall.